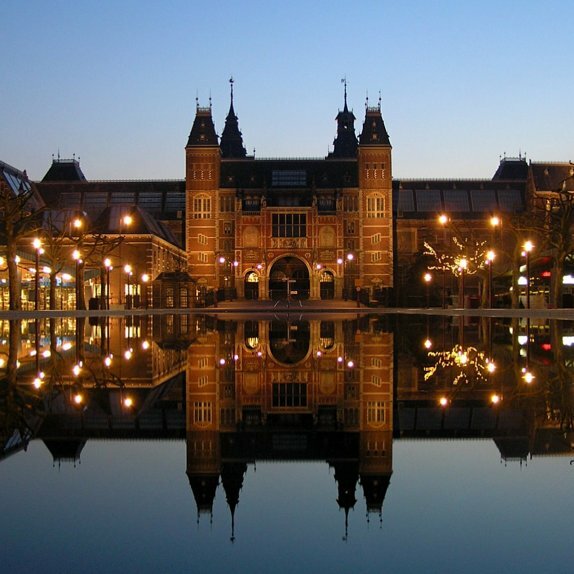 Blygold is the premier choice for corrosion protection of climate systems in distinguished museums all over the world. 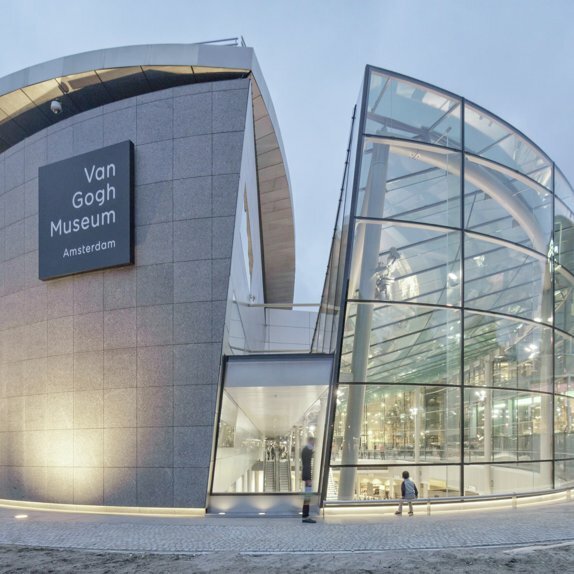 Museums choose Blygold to protect their air conditioning system to ensure an optimal performance, long life extension and reduction of energy costs. 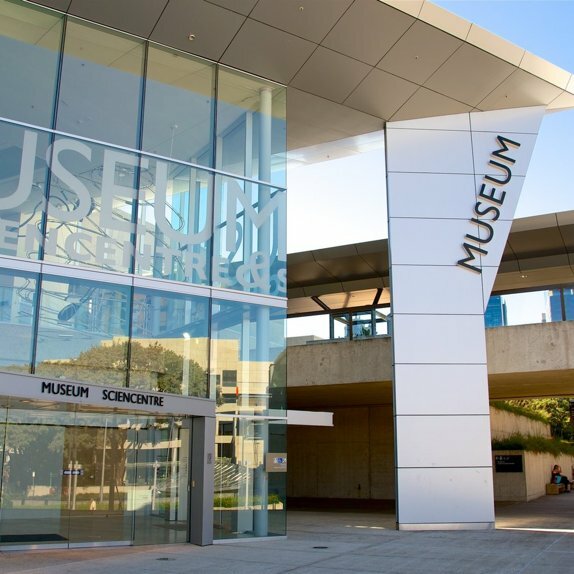 Excellent air quality is vital in operating a museum and it must adhere to strict specifications. Museums house expensive collections of artwork that require the appropriate temperature, humidity control and clean air. Otherwise this can result in high restoration costs or damaged artwork. Air pollution threatens air conditioning systems and the buildings they are in. Blygold guarantees the best protection against corrosion. It offers optimal efficiency, low maintenance and sustainability. 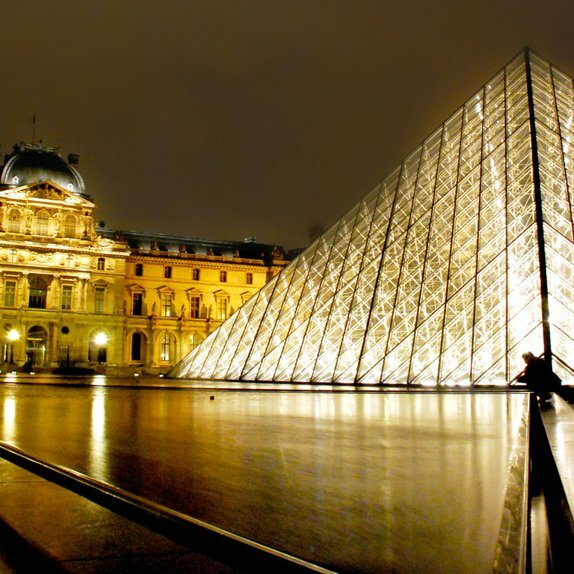 Blygold is proud to protect the climate systems at the Louvre Museum, Paris. 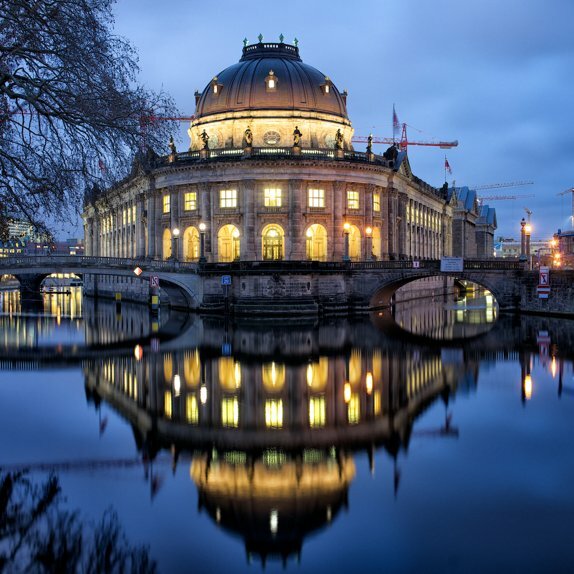 "As Curator, I have to have full confidence in our air conditioning systems"
"Energy conservation not only reduces costs, but also spares the environment"
"An excellent air quality is essential to the conservation of our art treasures"